The Forensic Sciences Foundation is pleased to award Gustavo Rodriguez with the 2018-19 Warren-Young Scholarship. This award is designed to encourage forensic science education at the middle and high school level and is intended to provide funds to purchase supplies, equipment, or reference materials to support forensic science education in teaching basic scientific principles. Applications are judged based on how the funds will further the goals of the Foundation. Priority is given to programs with apparent financial need and those that provide forensic science education in under-served population areas. The scholarship provides funds up to $2,500, a complimentary registration to attend one AAFS Annual Scientific Meeting and the Student Academy, including two free nights of hotel accommodations, and a scholarship to attend one Forensic Science Education Conference (FSEC). 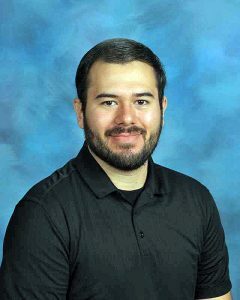 Mr. Rodriguez is a science teacher from the Pasadena Independent School District, which is located near Houston, TX. 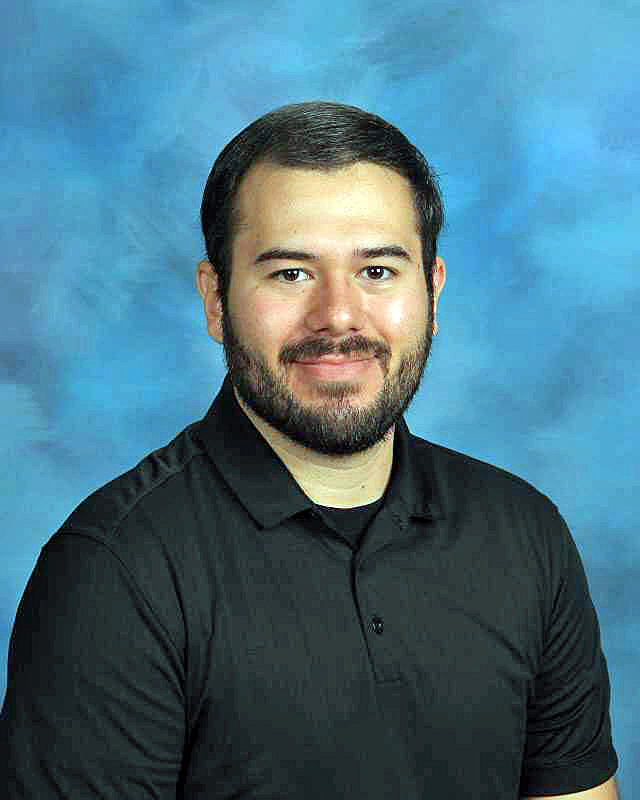 Mr. Rodriguez holds a BS in Physics from Texas Tech University and an MEd from the University of Texas at Arlington. In his classroom, Mr. Rodriguez enjoys challenging students’ problem-solving skills and fostering a scientific mindset that allows students to be analytical and critical of forensic evidence so that students may better appreciate and understand the significance of that evidence as it applies to a given case. The 2018-2019 school year marks his 6th year as an educator and his 4th year teaching forensic science. Congratulation to Mr. Rodriguez on receiving this award!